Granite Vs. Engineered Stone: Which One is Right For Your Kitchen? 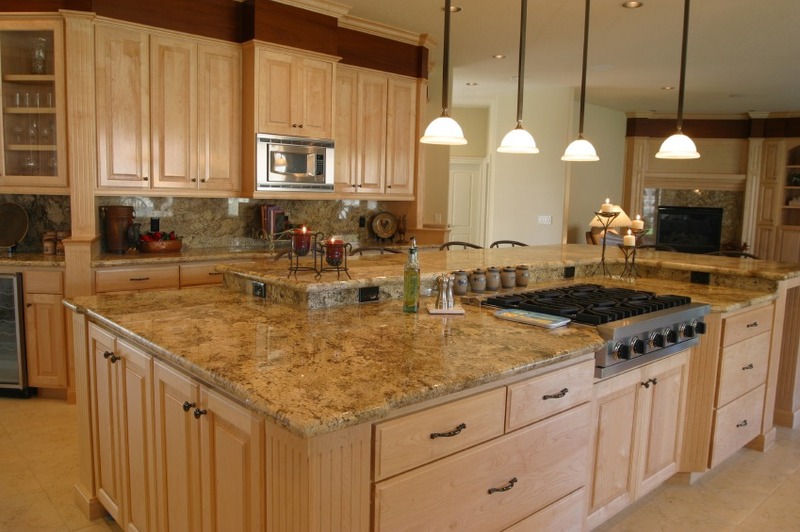 It has a natural beauty that appeals to many homeowners.Â Itâ€™s made by Mother Nature, not by a factory.Â Each piece of granite has unique features that make it truly one-of-a-kind. 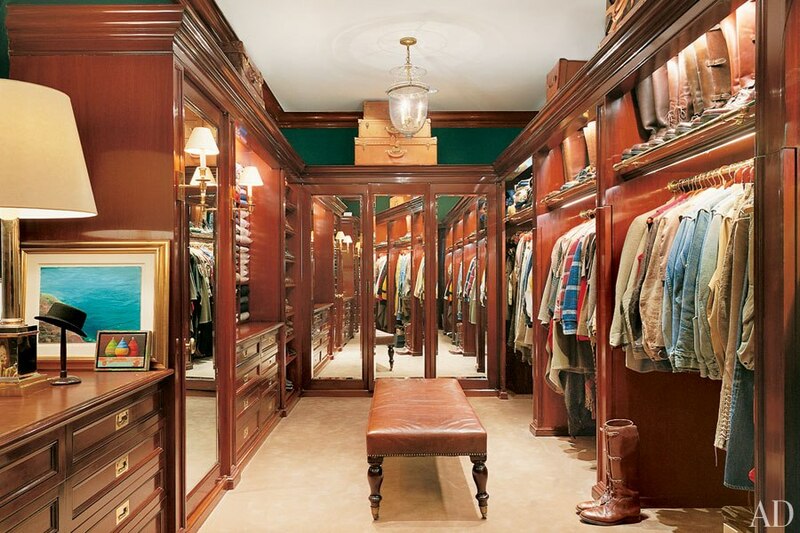 Itâ€™s an exceptionally durable material thatâ€™s synonymous with craftsmanship and great design.Â It will last many lifetimes, when properly cared for. Many people equate granite with a well-built home, so having counters made of it might help you to sell your house, should you ever choose to. Maintenance needs.Â Granite is a porous material that will readily soak up all sorts of stains, including ketchup, mustard, wi ne, and even microbes from raw meat or other perishables.Â Because of this, it must be kept sealed and polished, a process that can be time-consuming and expensive.Â And homeowners with granite countertops must be very careful about what kind of cleaning solutions they use; many of them can damage graniteâ€™s appearance or strength. Flaws.Â Itâ€™s extremely difficult to find a piece of granite that doesnâ€™t have blemishes in or weaknesses, such as cracks, pits, and color irregularities.Â Some people believe these factors enhance its appearance; others feel just the opposite way. Weight and cost.Â Granite weighs significantly more than other materials.Â This must be considered when itâ€™s used on top of existing counters, as they must be built sturdy enough to hold its weight.Â Granite is expensive when compared to other options, and replacing it can be very pricey if itâ€™s ever damaged by a sharp blow or by having a heavy object dropped on it. Ease of use.Â Thereâ€™s never any need to seal or polish engineered stone counters. Stains come off with a simple wipe of a damp cloth.Â The tops look the same year after year, and stand up well to blows and having heavy items dropped on them.Â Theyâ€™re also highly resistant to mold, mildew, and germs. Cost.Â Simply put, engineered stone countertops are cheaper than granite ones, making them a natural choice for those on a budget. Variety.Â Engineered stone comes in a wide choice of attractive colors, patterns, styles, etc.Â This makes matching it to your personal tastes and/or kitchen dÃ©cor a relatively simple matter. Reduced lifespan.Â Over time the binder that holds engineered stone together can loosen, causing the material to degenerate and require replacement (though this can take a very long time, depending on the quality of the materials used).Â This process can be accelerated if the counter is exposed to prolonged sunlight or heat sources.Â For this reason, it should never be used in an outdoor setting. Uniformity of appearance.Â While engineered stone comes in a variety of designs, like any manufactured product it will appear uniform when compared to natural substances like granite.Â On the other hand, it will be free of flaws like discoloration and fissures.Â Depending on your tastes,Â you may or may not find the qualities to be objectionable. 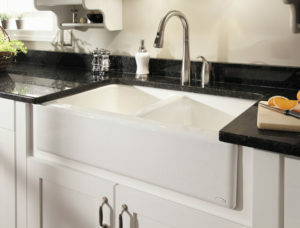 Lower perceived value.Â Many people see engineered stone as â€œcheapâ€ when compared to granite.Â This perception is undeserved, since many homes now come with these kinds of countertops due to their advantages, not their cost factor.Â Nonetheless, this is a potential disadvantage that should be considered when making a decision. 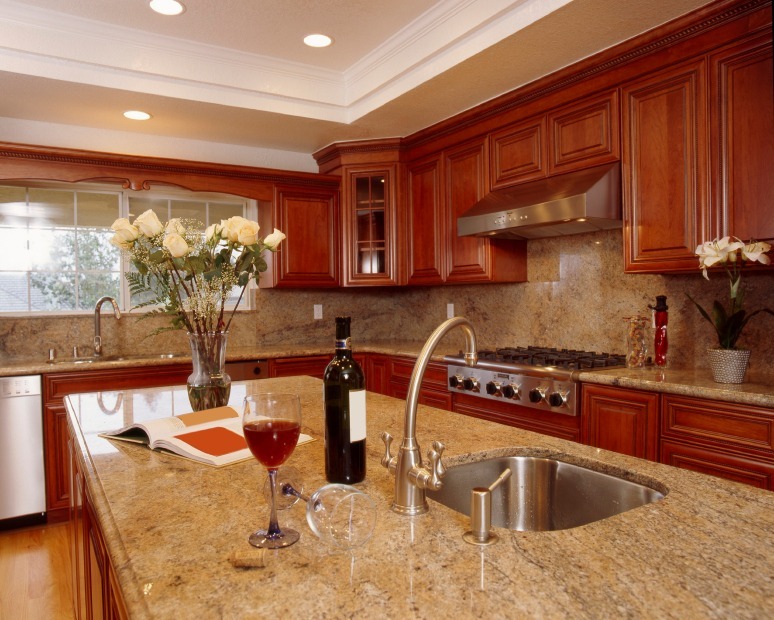 Deciding which countertop material to use ultimately depends on your personal situation.Â There is no right or wrong answer for every homeowner.Â But having the facts presented in this article can help you make the rights choice for your needs.Â Good luck and enjoy your remodeling project! Interested in upgrading your storage soon? Let us prove to you that we can beat our competitors in price and quality. Schedule your FREE in-home consultation with us today.